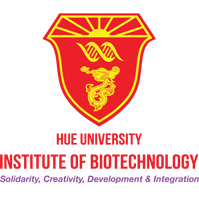 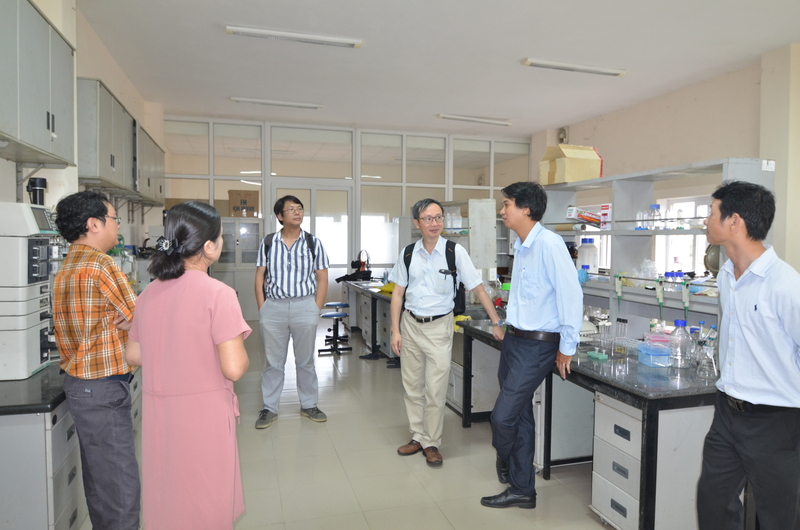 On November 7th, Prof. Chen-Yaw Chiu, Director of Biochemical Engineering Research Center and Herb Extraction and Purification Research Center, Ming Chi University of Technology and Prof. Chao-Liu Lin from Chang Gung University, Taiwan visited the Institute of Biotechnology, Hue University (HUIB). 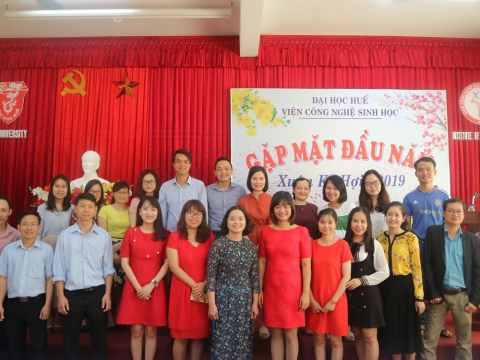 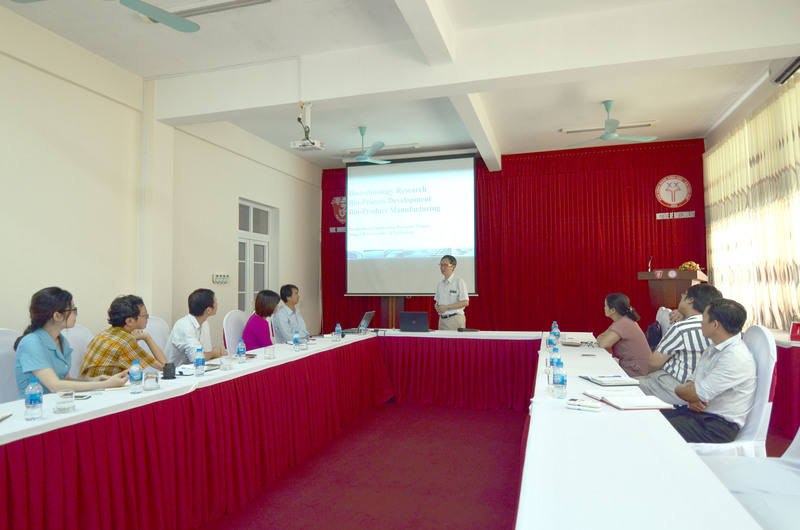 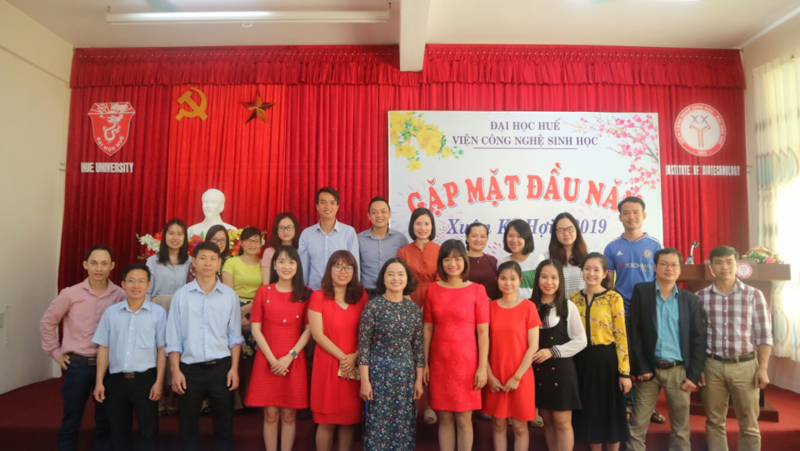 On behalf of the Institute, Dr. Nguyen Duc Huy – Deputy Directors presented projects, research interests and strategy to 2025 of Institute. 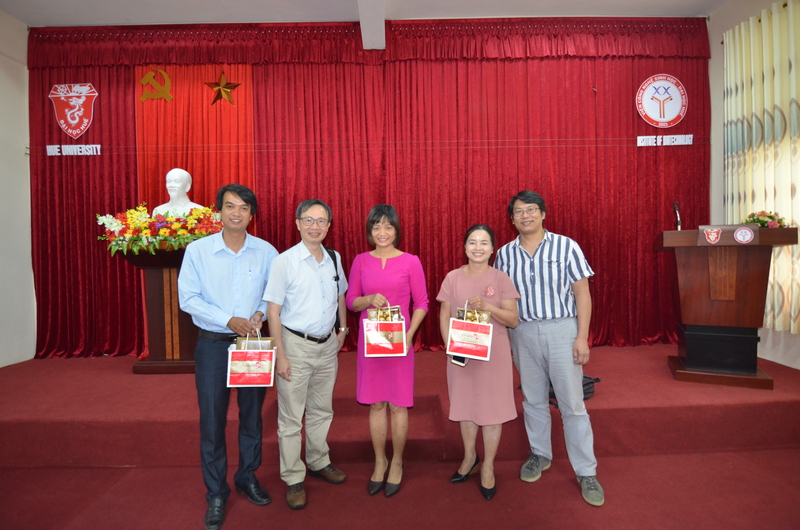 Prof. Chen-Yaw Chiu then presented about biotechnology research, bio-process development and bio-product manufacturing at Ming Chi University of Technology, Taiwan. 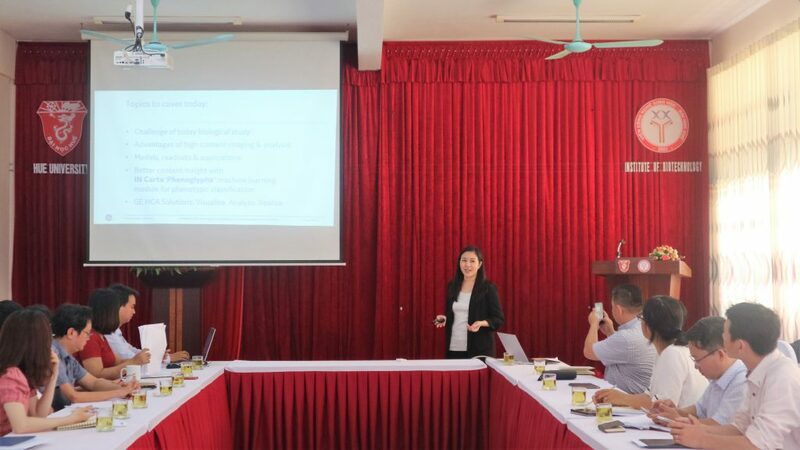 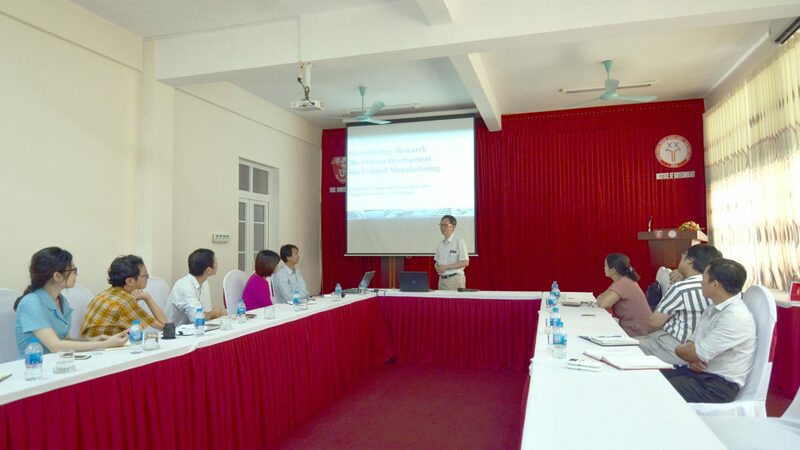 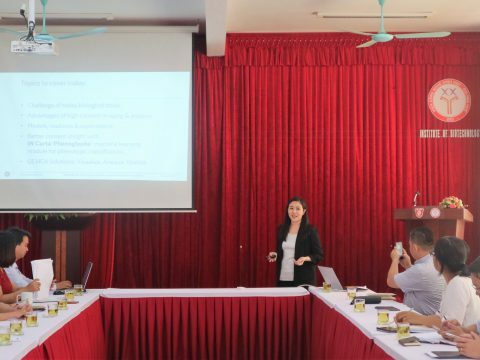 After presentations, Prof. Truong Thi Hong Hai, Director, Deputy Directors, Heads of departments, laboratories, centers of HUIB had discussed prospects for further cooperation, including scientific research; staffs, lecturers and students exchange; joining conferences, workshops and seminars. 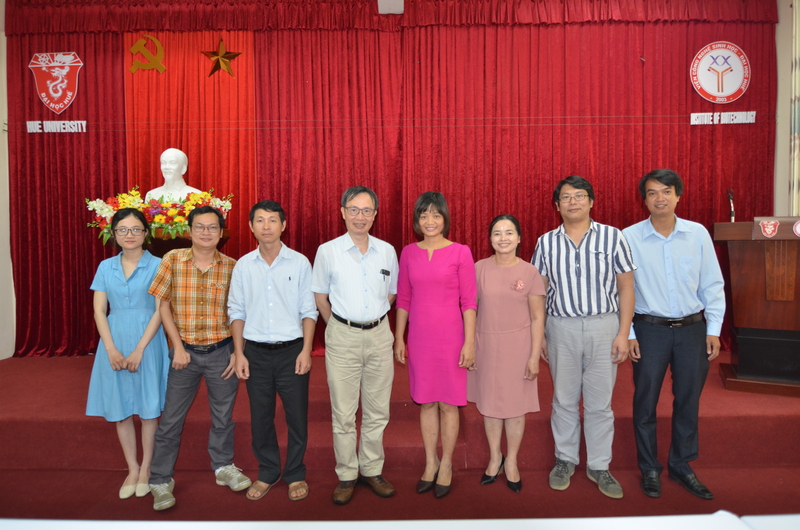 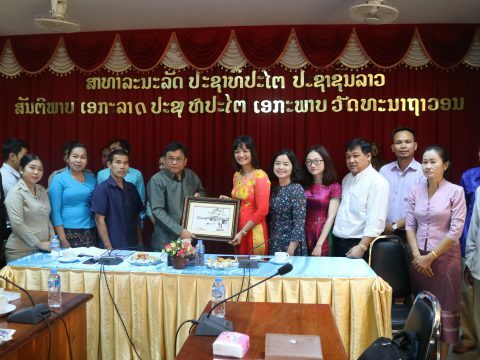 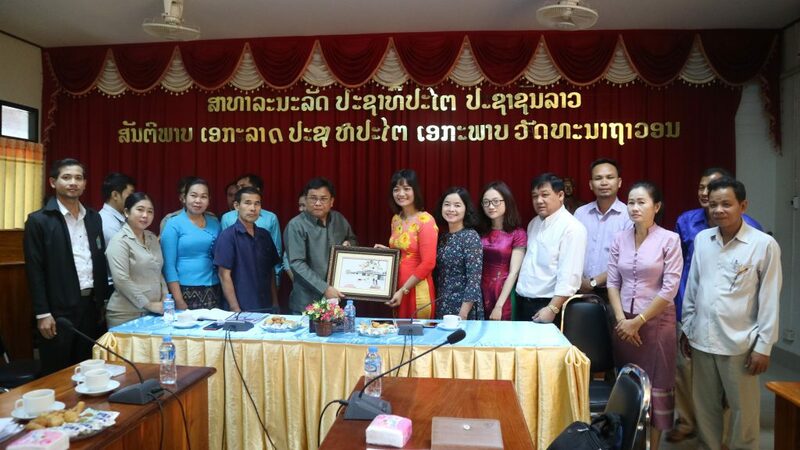 The Board of Directors has expressed their gratitude and desired to continue the good cooperation with Min Chi University of Technology and Chang Gung University in the future.